getting ready to go somewhere and having a choice of scent to match! 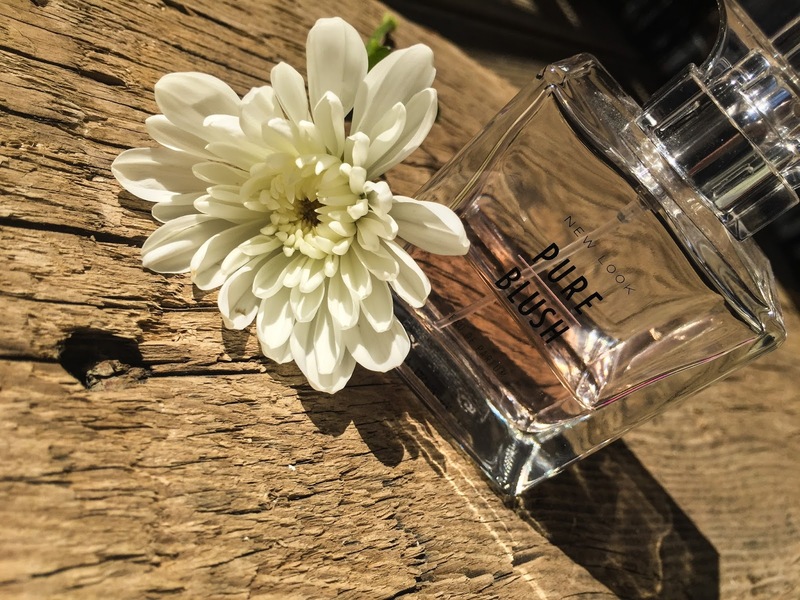 Although I do have some classic well-loved favourites, I’ve found a lot of joy in recent years in finding perfumes that are a bit more ‘off the beaten track’. While there will always be a special place in my heart for my favourite Chanel, at something in the region of £50 a bottle I find myself not wanting to wear it, except for special occasions. *For the pedantic among you; by perfume I mean something you spray on yourself from a glass bottle that smells nice. That’s right, New Look make perfume! I picked this one up on the recommendation of a friend. It smells light and citrusy, but mature. It makes me think of sophisticated summer barbecues that descend into dusky evening drinks under blankets. It’s an absolute bargain at £12.99 for 100ml, which makes it perfect for everyday wear. Ahh this little guy. 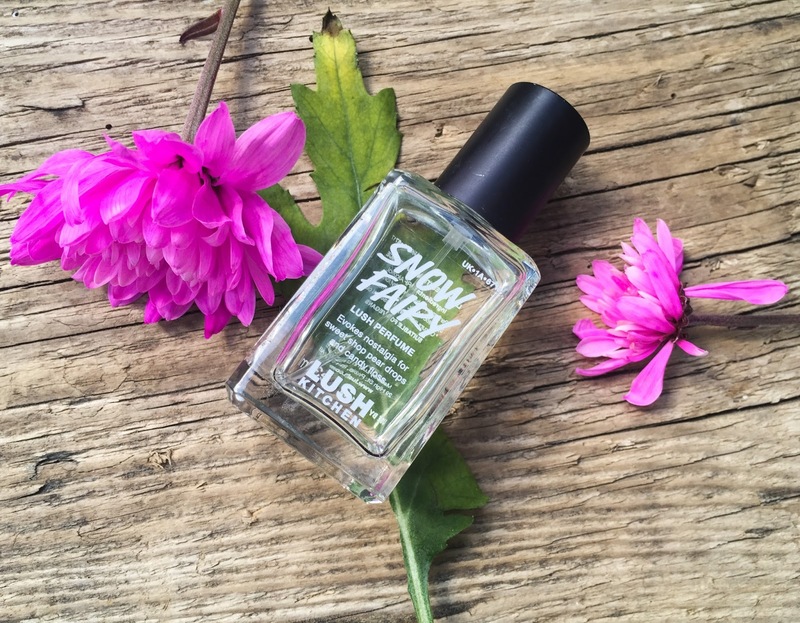 If you don’t already know what Snow Fairy is, I presume you have been living under a Lush-free rock and therefore missing out on a lot of awesome stuff. I bought this from the Lush Kitchen at the start of the year. Unfortunately, that means its not available regularly as they make “small batches of exclusive products”. It smells exactly like the shower gel; sweetness and light and pear drops. Sickly sweet and addictive and perfect for Spring. 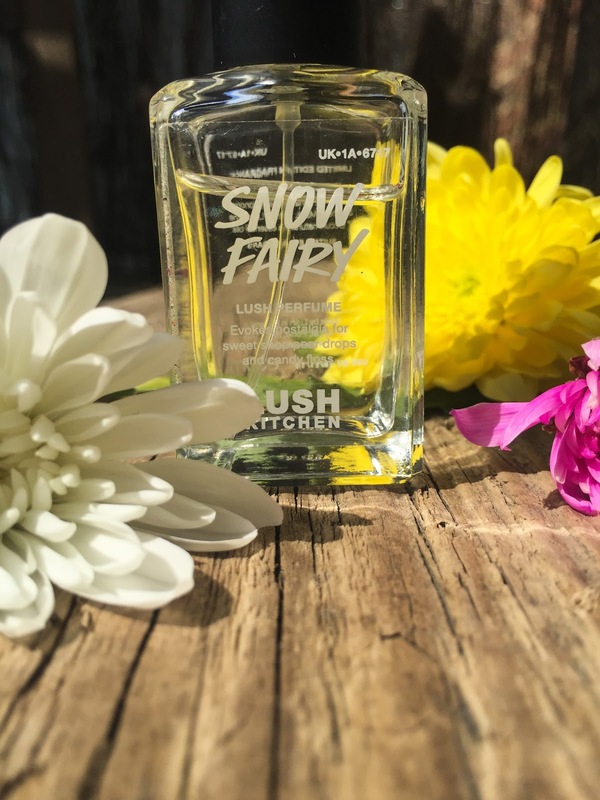 Similar perfumes cost around £28.00 a bottle and they pop up from time to time on the Lush Kitchen website.. But they sell out very quickly. I found this little tube of heaven a long time ago, when West Quay shopping centre first opened and had a Sephora. Those were the days! My friend and I became mildly obsessed with them and would buy as many as we could. Its vanilla. Sounds boring, bland. 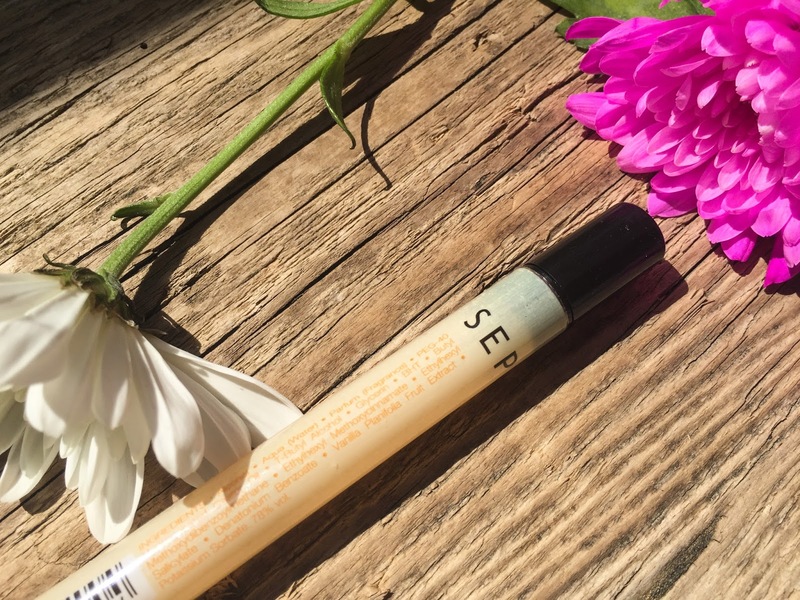 But this is the kind of perfume you spray on and people go “ooh you smell nice, what is that?” The tubes are tiny, but you don’t need very much. It has great staying power and smells like a mixture of vanilla and white chocolate. I recently went to Poland for a weekend with some friends and walked past a Sephora, so naturally HAD to go in. I was so excited when I found this again (and promptly bought a lot of these. Like, a lot). Unfortunately, Sephora don’t (as far as I can see) sell these online. They only cost a few pounds each and when I bought mine they were on a 3 for 2 offer. 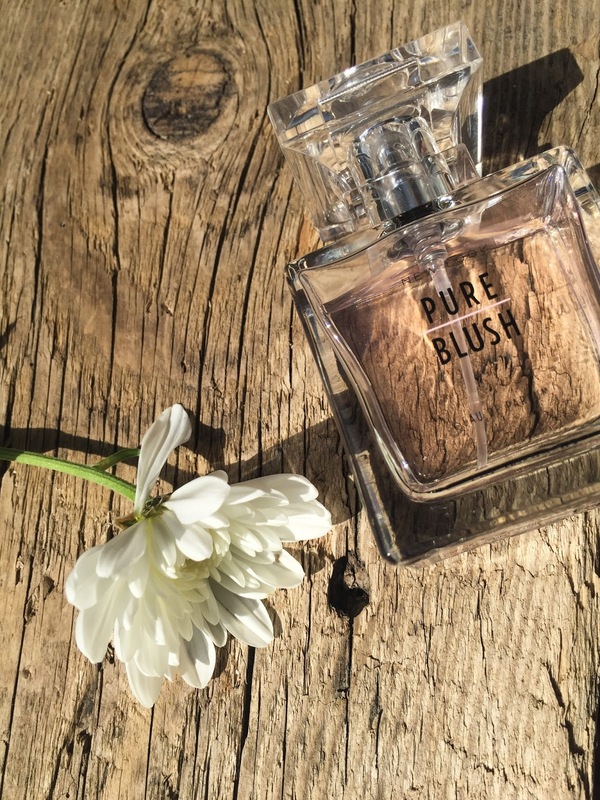 They come in a range of different scents, including coconut, which would be perfect for Spring and Summer! Can anyone else recommend any ‘alternative’ or budget spring scents? I’m always on the lookout for new ones to try!